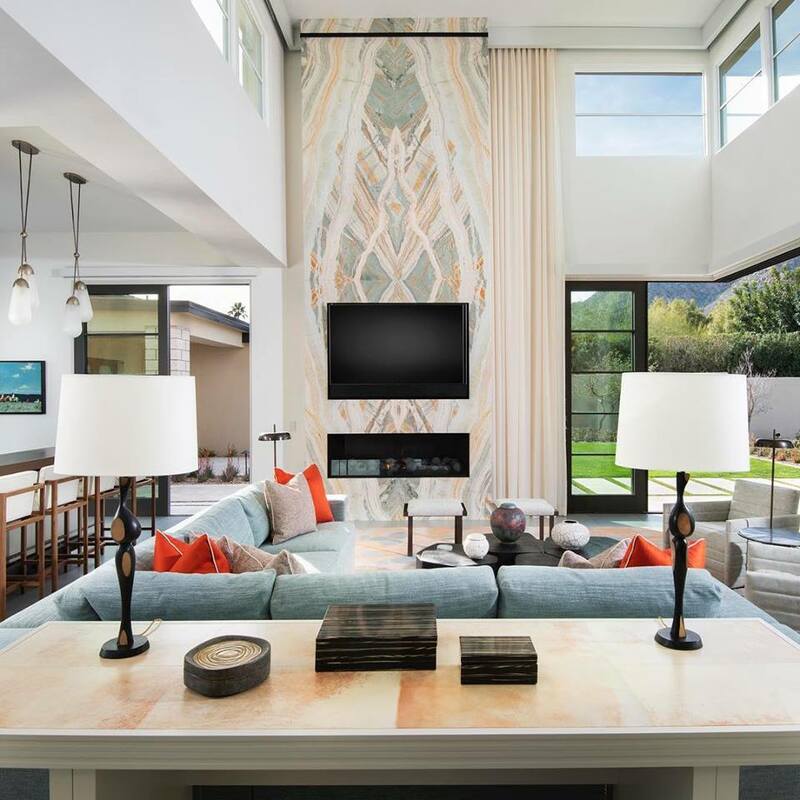 Scottsdale-based luxury custom home builder Cullum Homes was named Custom Home Builder of the Year by the National Association of Home Builders (NAHB) Custom Home Builders Committee. A ceremony recently took place during the National Association of Home Builders Show in Las Vegas. “This is not only a huge honor for our team to be recognized by this incredible national governing organization of home builders but this is also another validation that we are continuing to exceed client expectations and utilize only the very latest and most innovative building and design techniques available,” says founder and CEO Rod Cullum in a press release. Currently, Cullum Homes is building in several of Arizona’s finest neighborhoods, including The Village at Mountain Shadows, Silverleaf, Cholla Heights and The Village at Paradise Reserve. Plus, Cullum Homes just announced sales have begun at their newest project, Seven Desert Mountain, in Scottsdale’s incomparable Desert Mountain community. With 33 customizable single-family homes to be built on the new No. 7 golf course as well as the Renegade course, Cullum’s homes in The Village at Seven Desert Mountain offer a remarkable opportunity for resort golf course living in north Scottsdale.